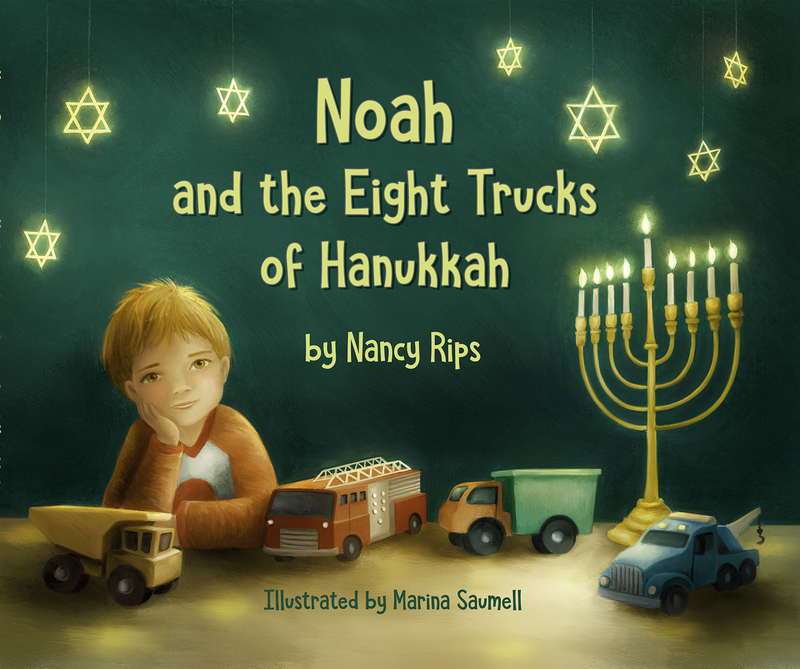 "HANUKKAH STORIES proves the adage that good things come in small packages. 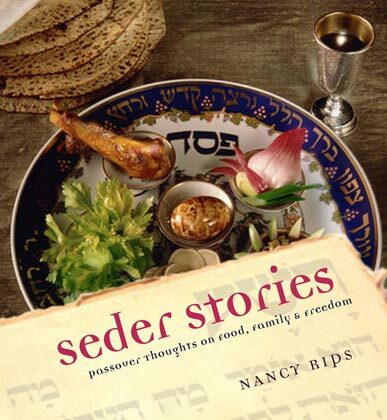 This collection of contemporary stories shows that the joy of miracles, the passing on of traditions, and the delight in bringing light into the world give the minor holiday of Hanukkah broad resonance." 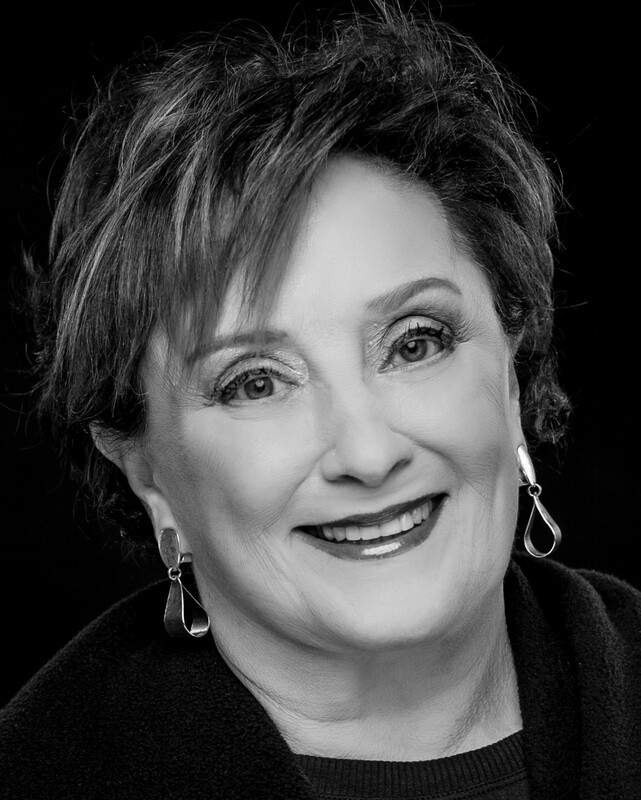 "HANUKKAH STORIES has much thought and charm. While centered on a Jewish holiday, it appeals to the virtues of perseverance, generosity, and memory, which ring true for any faith." —Dr. Ron Wolfson, President Synagogue 3000, Author of PASSOVER, THE FAMILY GUIDE TO SPECIAL CELEBRATIONS. "New book teaches children the ABC’s of Buffett’s Berkshire Hathaway. 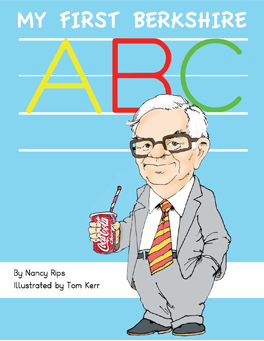 Author Nancy Rips and illustrator Tom Kerr have teamed up on MY FIRST BERKSHIRE ABC to teach children about one of the world’s best known companies and a little about the local billionaire behind it."